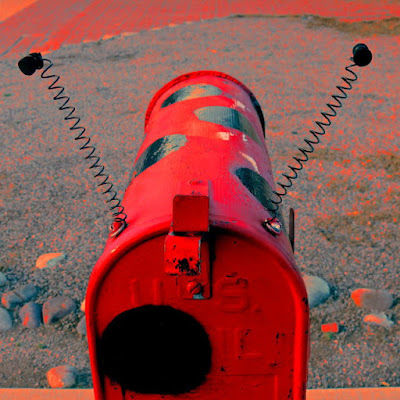 We've got bountiful boxes now, so I'll start posting two a week. 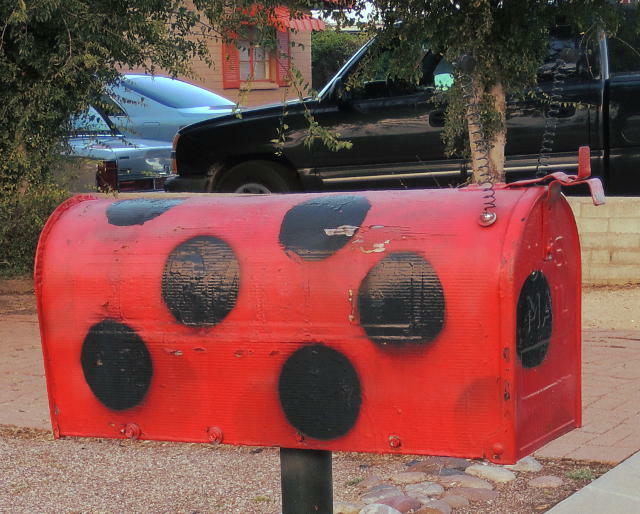 I think this might be a ladybug mailbox: red with black spots and two antennae!? 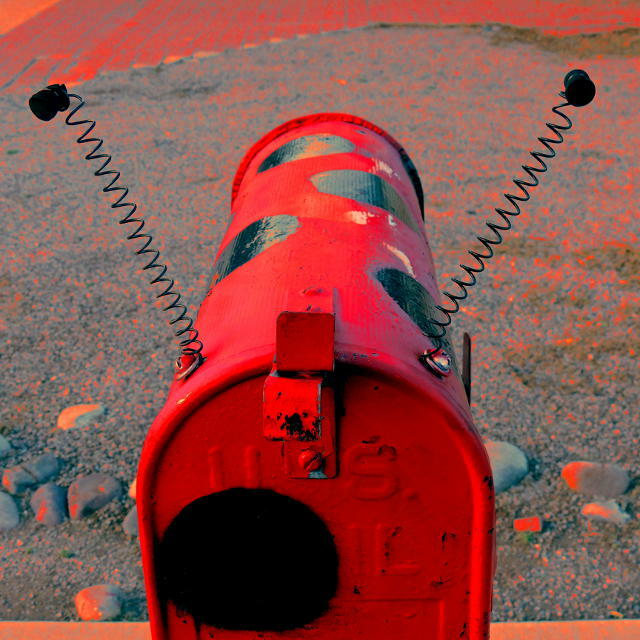 I buzzed by (do ladybugs buzz?) on October 17th.